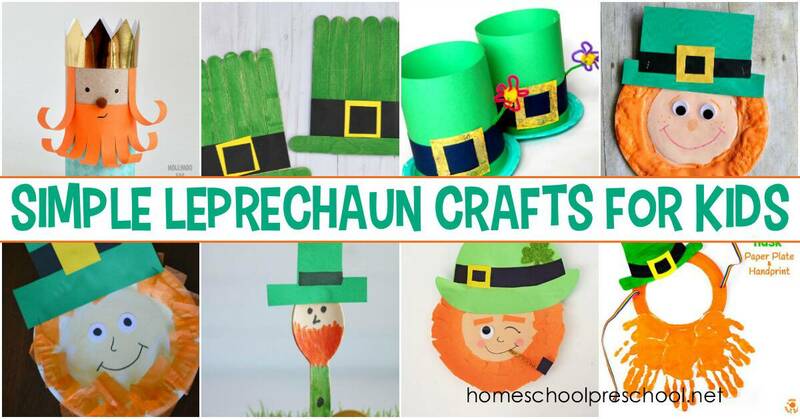 Your kids will love choosing one or more of these simple leprechaun crafts to make this St. Patrick’s Day. There are fifteen awesome ideas to choose from! 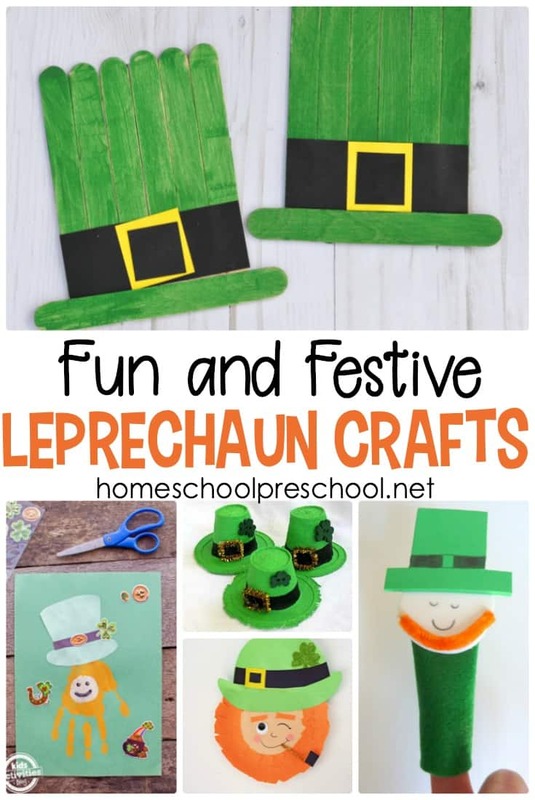 These leprechaun crafts for preschoolers are so much fun! From cardboard tube crafts to paper plate crafts and everything in between, there are plenty of ideas for your little artists. 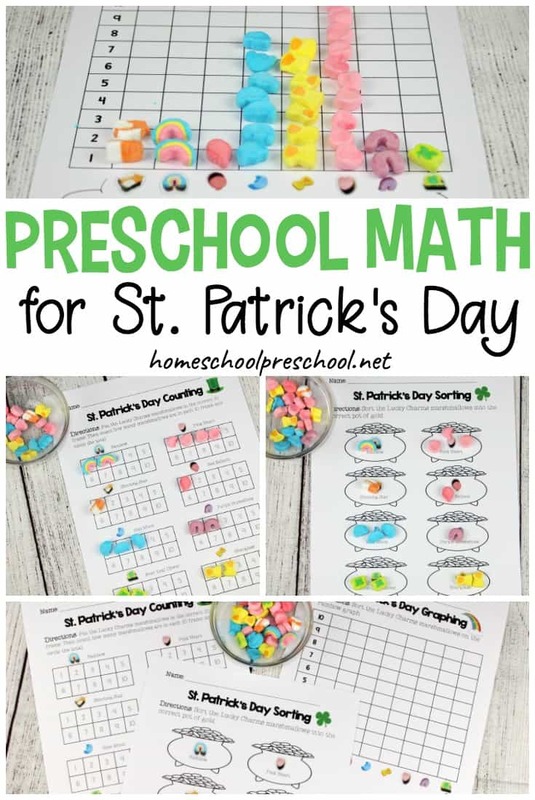 Do you celebrate St. Patrick’s Day with your preschoolers? If so, they’re going to love choosing one or more of these fun crafts to make. And, you can carry the celebration one step further by making a fun leprechaun trap for St. Patrick’s Day Eve! 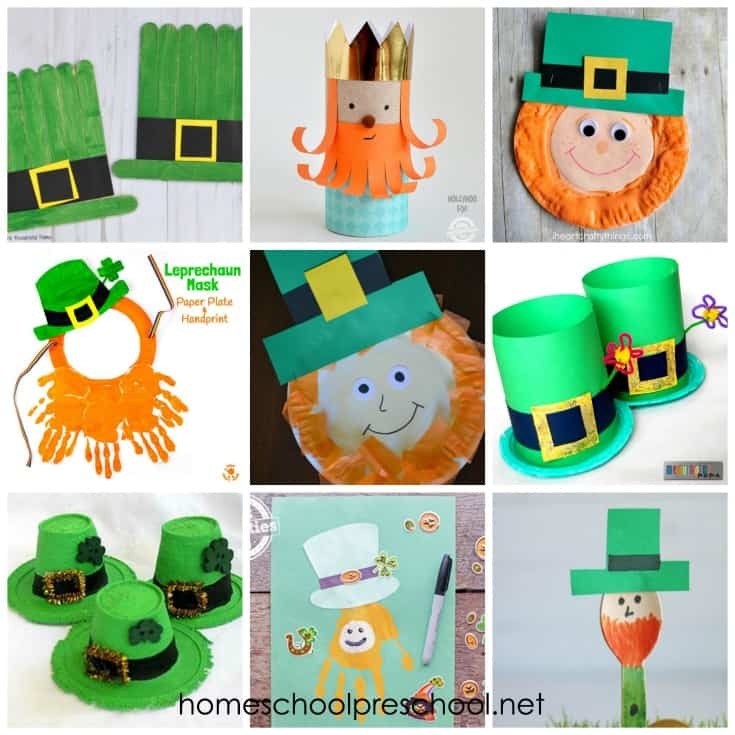 Gather your craft supplies – paper plates, cardboard tubes, craft sticks, and construction paper – and get your little ones excited about St. Patrick’s Day with these fun craft ideas for kids. 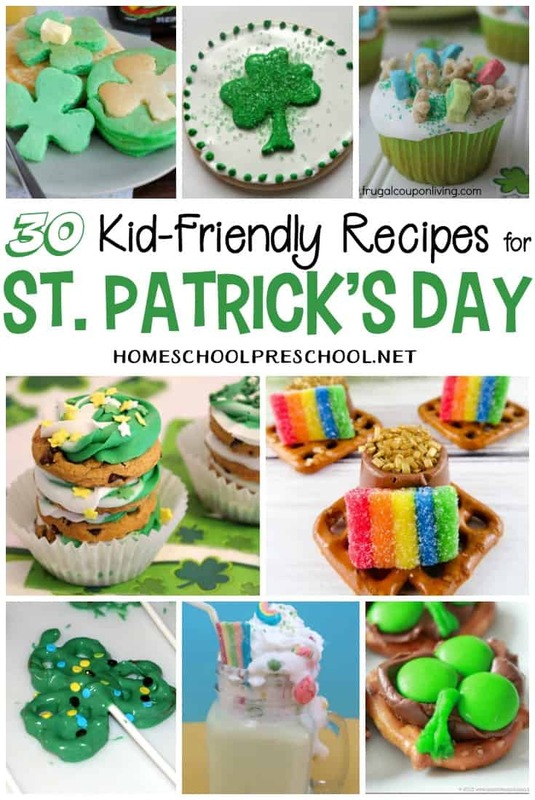 • Your kids will have a blast trying to catch a leprechaun this St. Patrick’s Day with a leprechaun trap they can build themselves! • If your kids want to catch a leprechaun this St. Patrick’s Day, they’ll need to build a leprechaun trap. Homemade leprechaun traps can be built with basic household items, and they can often be entirely kid-made. •I love being able to incorporate the holidays into our homeschool lessons. 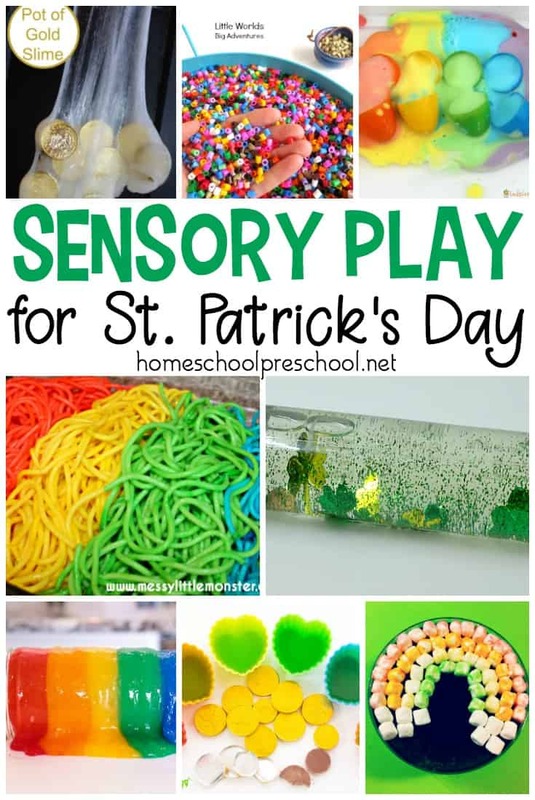 This easy candy science project is perfect for St. Patrick’s Day!